Angela England, our resident ebook guru, is back again today with tips on how to get started writing an ebook of your very own. She’s examining ways to tap into your personal passion and choose a topic that you can throw yourself into whole-heartedly. Now that we’ve examined what an ebook is, as well as the benefits of creating an ebook, you may be excited about getting started on writing an ebook. The first item on your to do list is to decide what to write about. The most important advice I can give you about selecting an ebook topic is to write what you know or are learning about. Sounds simple – but maybe you aren’t confident that you have the knowledge base to create an ebook. Or maybe you aren’t sure how to narrow down your ebook topic into something that will capture people’s attention. Let’s work together to simplify selecting an ebook topic. To get started, jot down your topic ideas in response to the following questions. This will create an overview of your strengths and knowledge areas. What blog topics do you write about? What are you generally “known for” and people come to you with questions about? What discussion forums do you frequent? What are your most popular/commented/retweeted or shared posts? What questions do people ask you via email? What types of posts do people tag you about on Facebook? Are you always getting people sharing photography tips because they know you take a lot a of pictures for friends and family? What are your real-life hobbies and passions? Look at your bookshelf – what topics dominate the scenery? I’m going to share one of the worksheets with you, straight from my ebook 30 Days to Make and Sell a Fabulous Ebook. It’s called the Lifestyle Questionnaire and it’s a fabulous way for you to fill in some bits and pieces of your life you may otherwise overlook. Once you’ve downloaded and filled out the form, look for ways you can put an unusual twist on a topic – perhaps writing about kids activities as a former preschool teacher or food tips and recipes as a professional chef. Your previous training, occupations, and education can give you instant credibility. 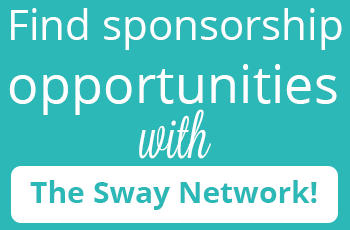 This activity goes above and beyond the current platform you’re building with your blog. The next step is to look at your blog categories. 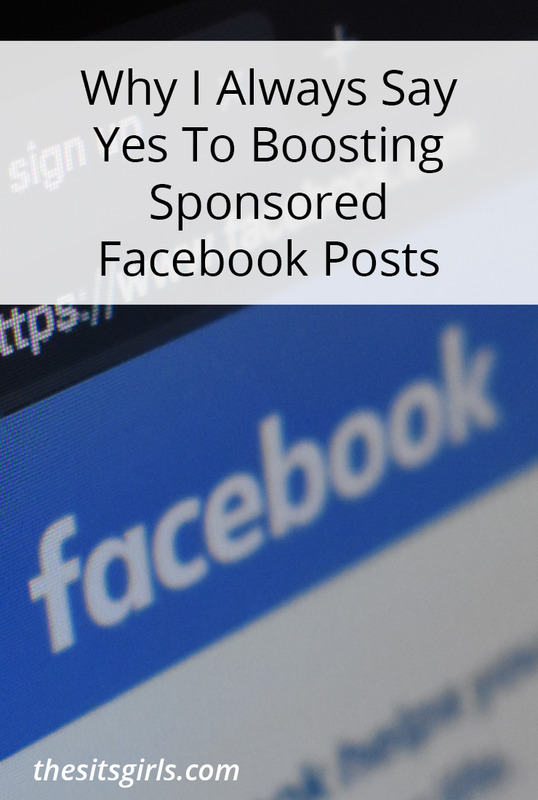 Look at your most popular posts – both in terms of traffic and number of comments/sharing. These are topics that people know you know about and are willing to listen to what you have to say. That also makes these topics you should consider building an ebook (or two or several) around. In my book, I talk about how it’s better to have a fairly narrow topic you can go in-depth on, rather than an overly broad topic you barely skim the surface on and leave your readers unsatisfied. Not only that, but with a very general topic, you will be competing against hundreds of other titles instead of just a handful with a more niche focus. In my conference session about writing an ebook at Type A, I used the example of knitting. 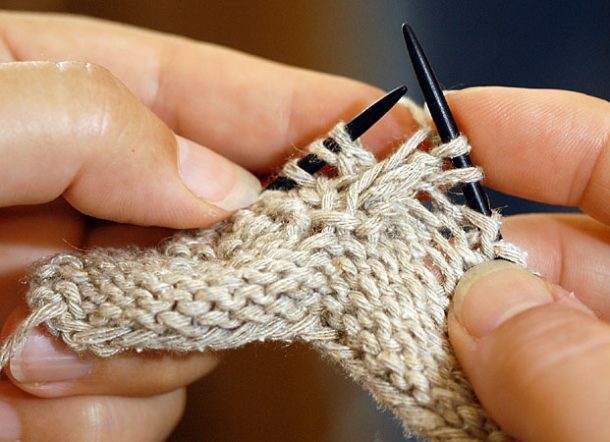 Hundreds upon hundreds of books have been written about knitting. And to cover knitting completely, you’d need to write an encyclopedia length book. More importantly, you’d probably never be able to charge enough to cover the amount of work you put into it, and you’d be competing with every other book on the subject. On the other hand, if your topic is too narrow to the point of obscurity, then you are doing away with any audience whatsoever. If you wrote about Knitting Purple Hamsters, you would definitely find the five people in the world who want to knit a purple hamster, but you’d never sell very many copies of your book. Somewhere in the middle of these two extremes is a great place to be. Something like How to Knit Socks for the Whole Family or 2 Dozen Baby Shower Presents You Can Knit in a Weekend might do very well. You can see how those titles are instantly compelling, define the aspect of knitting you’re covering, and aren’t so obscure they are lost in oblivion forever. This is the sweet spot of topic selection. Your Turn – What Ebook is in You? 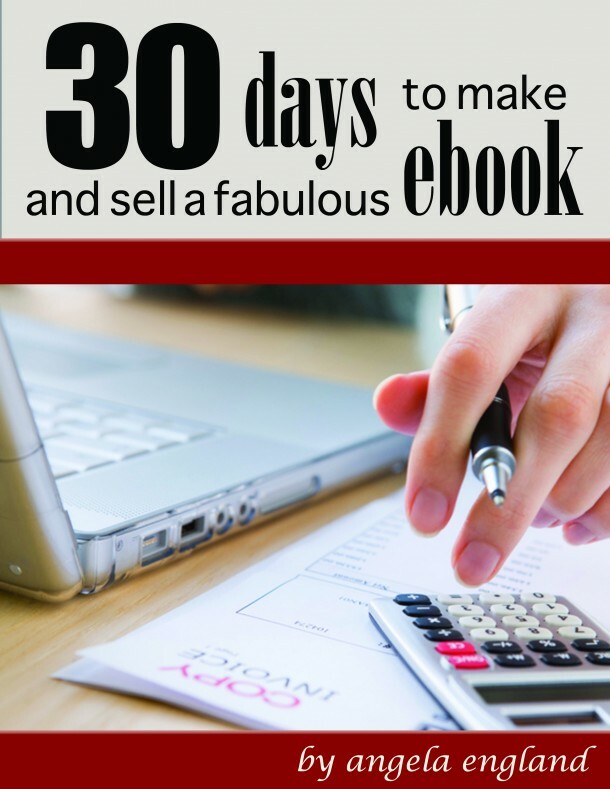 Now that you’ve sat in on Day One’s lesson of 30 Days to Make and Sell a Fabulous Ebook, you might be excited about a few topics you could use for writing an ebook but still be wondering where to go next. You can certainly go it alone – I did for three years now and have become more successful with each title I released. However, you can also pick up a copy of my 30 Days ebook and learn from my many mistakes and successes day-by-day. Either way, I’d love to hear in the comments what topics you think you might like to write an ebook about! 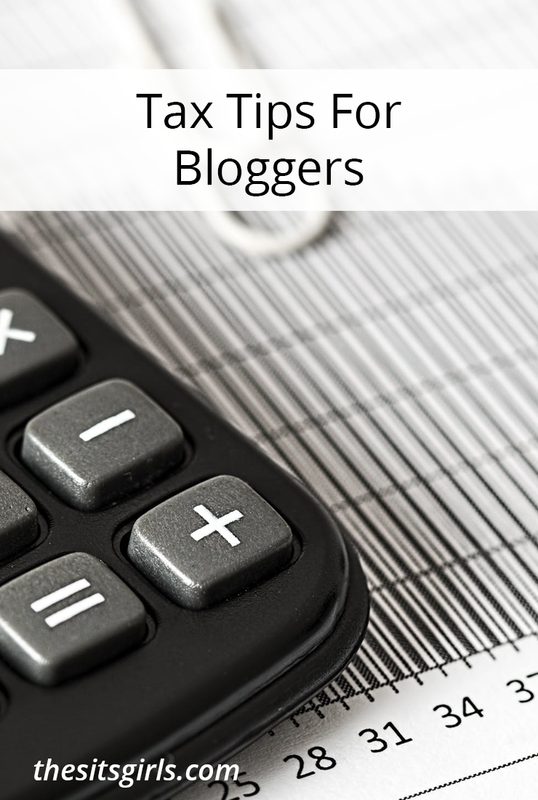 And be sure that you don’t miss Angela’s last post on SITS, Turing Your Passion Into Profit. It explains what an ebook is and why you should consider writing one. I having been thinking about an ebook, but having a difficult time narrowing my focus. I am going to buy this book and hopefully I will make some progress. I just need to put in the time. Thanks for the tips! I loved the testimonial. That really locked it in for me. I have wanted to write several e-books, but have never made them enough of a priority. It’s time. Thanks and I’ll be watching for more from you! It’s always wonderful to read about ways for people to get their ideas out there. Great post! This was really helpful actually. I bought Angela’s eBook! I write a food blog, and I’ve been working on getting my first e-recipe book ready to launch! After reading through your articles here at SITS, I’m thinking I could definitely branch out and do an e-book on something like ‘Ways to Eat Healthier,” I have a lot of tips, and people ask me questions about it all the time. 🙂 Thanks for the inspiration! 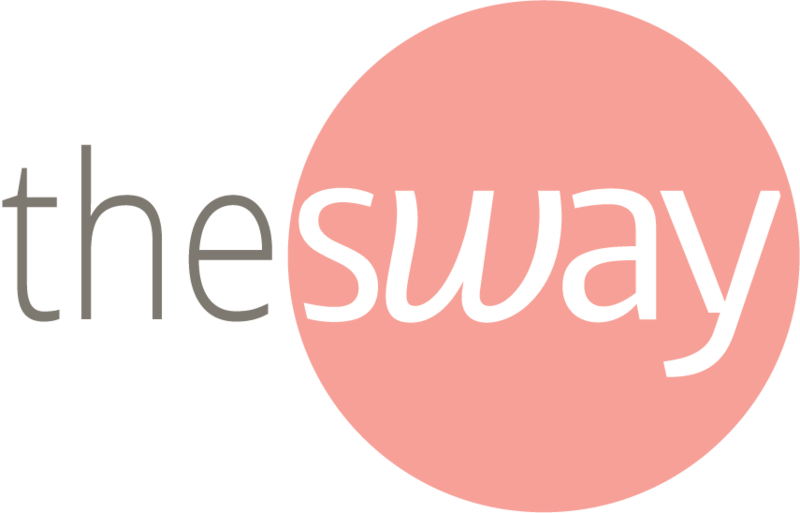 On that note – consider checking out Brannan’s blog The Pregnant Vegetarian for potential guest post opportunities when it comes time (for vegetarian titles obviously). Lol! I just moved to a self-hosted domain and writing an ebook is next on my list of blogging goals so this article is timely for me! I’ve been thinking about topics for my ebook and I’m currently brainstorming ideas for an ebook on the best life lessons for a happy life. Very cool! 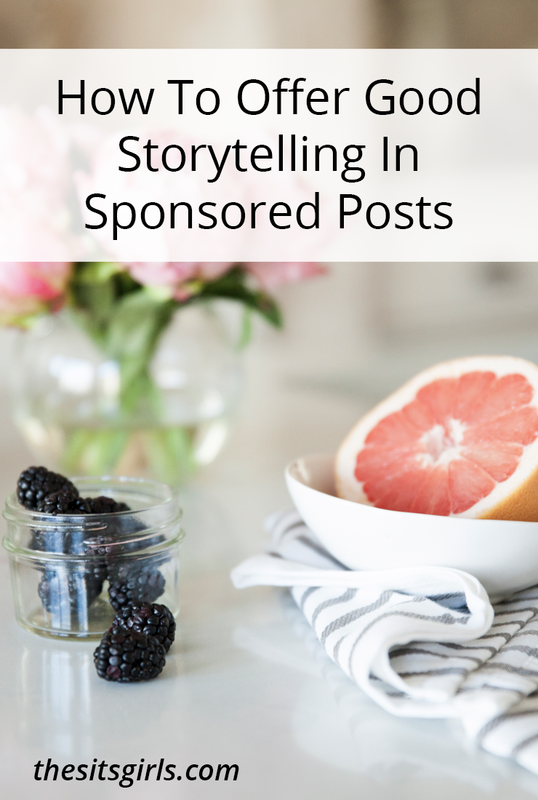 When you come time for guest posts and promoting your ebook (Day 20-something) I might talk to @womanonajourney if I were you – a guest post to her community might be perfect for your ebook! Of course! That’s what I’m here for. 🙂 If we don’t help each other out, who will, right? Cool Just bought the book, I have started to write 3 ebooks on 3 different subjects, but have never been able to get them to the point where I want them. Hope this ebook gives me some tips to focus, from the blog post it looks like it’s going to. I would take one title and work through the 30 Day Ebook focusing on just that title. Chances are since you’ve already started it some days will go very quickly, or you’ll already have finished. But work through the process start to finish with ONE title first. THEN move on to the next book. Be sure to join the support forums if you get stuck or have a question at any point! Thank you Angela. That’s great advice, I did a quick read through the book, and have scheduled to start it August 1st. Hadn’t made more plans than that. But now I’ll make sure I make another decision before I start. Which one to Start? I’ll also go find the forums. Thanks again. Well I learned in a course I took to never “share your idea unless you were willing for it to be stolen.” But I have an ebook in me (and on my computer) that I’m working on. I believe when I finish your book, I’ll be ready to set it free from the confines of my hard drive!! great article! I’m heading over to your website! I’ve got one ebook, another on the way and one in the writing process. I’d like to have a third free one to give away to subscribers Thanks Francesca! Great! this is my goal- actually everyone tells me I should write a book since I blog every single day! Thanks!!! Sounds like you would have a lot of material to pick and choose from in terms of content. It’s nice if you don’t have to start from scratch 100%. All I could think about last night was my future ebook! I’m really excited. Thanks for giving that extra push that I needed! It is always really exciting to have a great idea….when my mind starts buzzing around a new topic I am sure to keep my notebook close at hand! I would really like to write an ebook for people who are going to have triplets. Like advice and tricks that helped me with a little bit of funny stories thrown in there. But I wonder if there is a audience for this and this is just a broad topic. Loving these post. Such great advice. I wrote, or I guess i should say compiled, my first e-book last January. It’s a free book with sign-up called: “The Essential Starter Guide to Teaching Kids Yoga.” It has brought in so many sign-ups I’m amazed. I used 5 blog posts I had already written. So I just updated them for the book. I have e-products for sale (printable coloring books), but haven’t done a book of information. I like the idea but have trouble finding the time to get to it. One of the things we talk about in the book is whether to charge for your ebook, and how to benefit from a “free” ebook. One of my mentors, Jack Humphrey, has an incredible ebook that he offers for free. And he’s leveraged that pretty powerfully into a growing business model. Congrats on successfully growing your list using your first ebook! my husband has been encouraging me to get on it and do this already…. Very good info.! I am currently taking a course on information marketing and setting up a web site. My current blog is just a personal journal, but I’m going to start another site with a blog. The title and subject being something like, “Grandma Nina’s Guide to Living a Happy Life for Women Over 50”. I’ll include information on Happiness, Empty nest syndrome, menopause, hobbies, marriage, grandchildren, etc., all geared specifically for women over 50 and how these years should be and can be the best years of your life! Oh My, didn’t mean to write a whole book here in my comment, but you get the picture and I appreciate your information! That is such a growing demographic online I think that topic has tons of potential. You may even consider doing a series of ebooks with specific information for each one, if there’s enough information to work with. What a great focus! Why do I feel like I Know her. My we meet at Blissdom. Anyway this is good stuff. Thanks for sharing the worksheet! You’re welcome! I created it for my 2009 ebook but it’s so fabulous for really digging into life areas that might otherwise be ignored. Women have so much history and life experience to draw from – I hate to see us sell ourselves short. You new ebook sounds like a great topic! I just started writing an ebook and I have the intro and first couple of chapters written. I have been looking for a solid info guide on where to go next with it, thanks! oooohhh….look at you all mysterious and stuff. Love it! I’m very disappointed. I don’t normally like to write negative comments on a forum but there’s no other place to do it. I followed the link to purchase the ebook, bought it, and received no followup information on how to receive the ebook. 11.99 down the drain and the site has no place for contact information. Sorry for the technical glitch. No worries at all – easily fixed! Cori and anyone else who might be buying or trying to reach her – I got Angela’s contact info easy peasy – followed link to her twitter account on the “type a ebook” site – and both her sites linked on her twitter profle – (love untrained housewife btw) – got the book and am reading as we speak! !